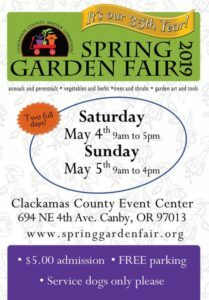 Watershed Works Newsletter Now Available! 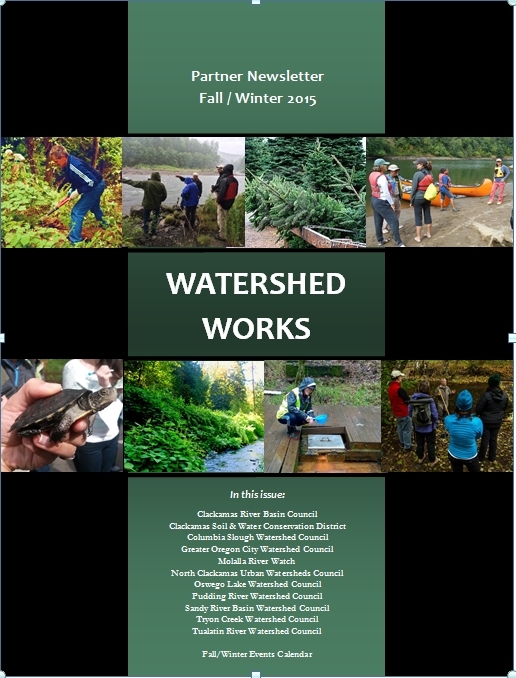 Hot off the press, the 2015 Fall/Winter Watershed Works Partner Newsletter is now available. This is a collaborative effort between area Watershed Councils and Soil and Water Conservation Districts. Find out what your councils and districts have been up to for the last few months. Do not miss the Fall/Winter Events Calendar. Activities from December thru March are listed with links for additional information! Who are the partners in this edition? Equipment Rental Program? Why, Yes, We Have One!